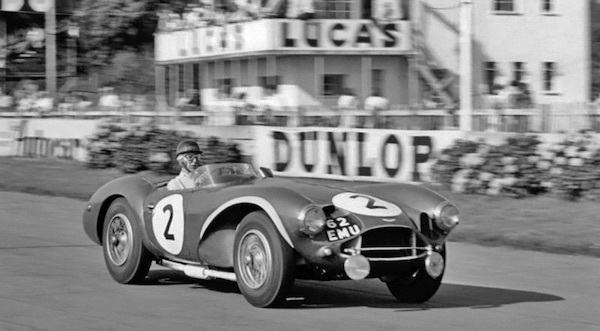 In 1951 24-hour Le Mans endurance race, Aston Martin DB2 piloted by Lance Macklin and Eric Thompson won the 3rd place in general classification. Factory team’s DB2 racing cars took the 1st, 2nd and 3rd places. In fact, all five racers that started in Le Mans managed to cross the finish line. They proved that British car makers are capable of building reliable and robust vehicles. A fantastic success inspired Aston Martin engineers to seek even more advanced technological solutions. It also prompted the company’s owner Davi Brown to create a car series that would be exclusively balanced for racing. 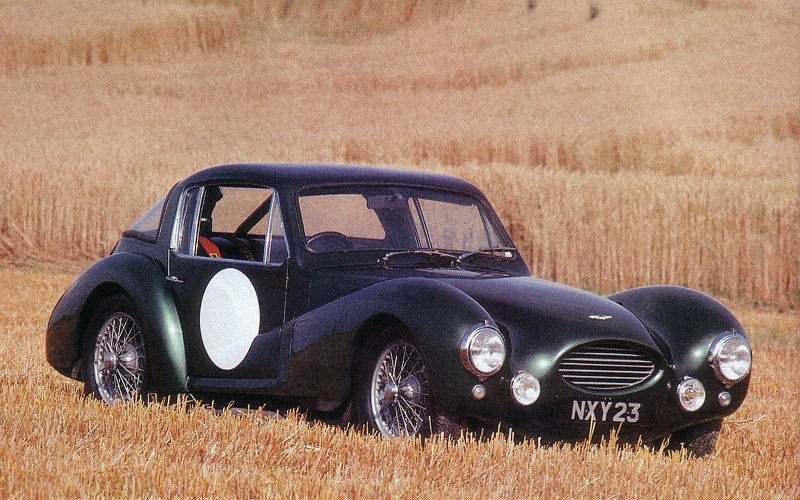 The first car from this series came out in 1951 named Aston Martin DB3. 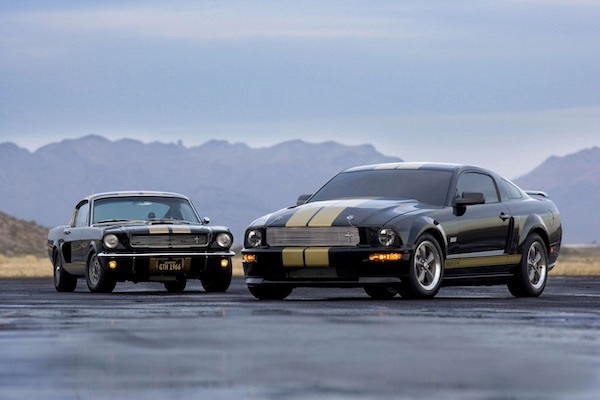 It inherited some components from its predecessor, including the upgraded 2,6-liter, six-cylinder engine that came straight from the DB2 Vantage, boasting of 133 horsepower. Unfortunately, the first attempt on a track wasn’t as successful as the company hoped it would be, thus did not meet the expectations. In the Le Mans debut race, not a single driver reached the finish line - two out of three abandoned the competition after just a few hours due to technical issues. 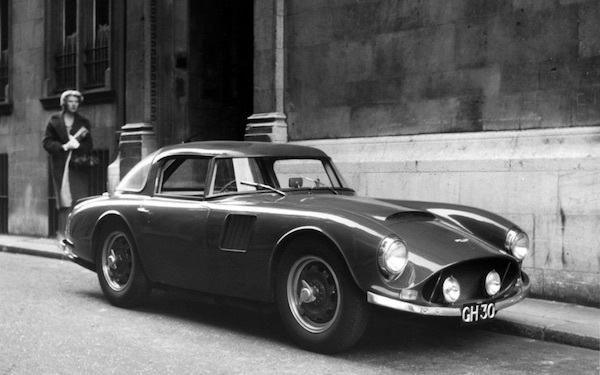 Even though the problems were sorted out when the engine was replaced with more powerful 2,9-liter, 162 horsepower aggregate, a massive Aston Martin still couldn’t keep up with its faster rivals from Ferrari and Jaguar. The only victory the car managed to achieve was in England during the Goodwood 9-hour race. The ambitious team wasn’t happy about it, so the engineers went back to the drawing board with the intention to improve on their first car’s recipe. It was a time to shine for the assistant of DB3 creator Rober Eberan-Ebergorst, William Watson. He suggested a solution to how the car could lose unwanted weight. 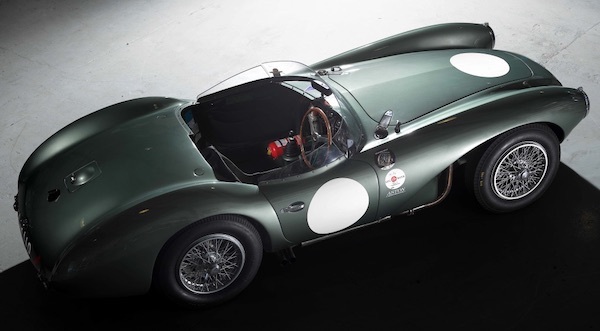 Under the hood of a new Aston Martin DB3S, there was an old 2,9-liter engine. However, the car had a shorter wheelbase, and a new bodywork made from aluminum was built on top of the lighter chassis. A lighter, faster and swifter DB3S model soon surpassed its predecessor by demonstrating its increased capabilities. However, it wasn’t enough to compete with Italian Ferrari stallions and wild Jaguars. 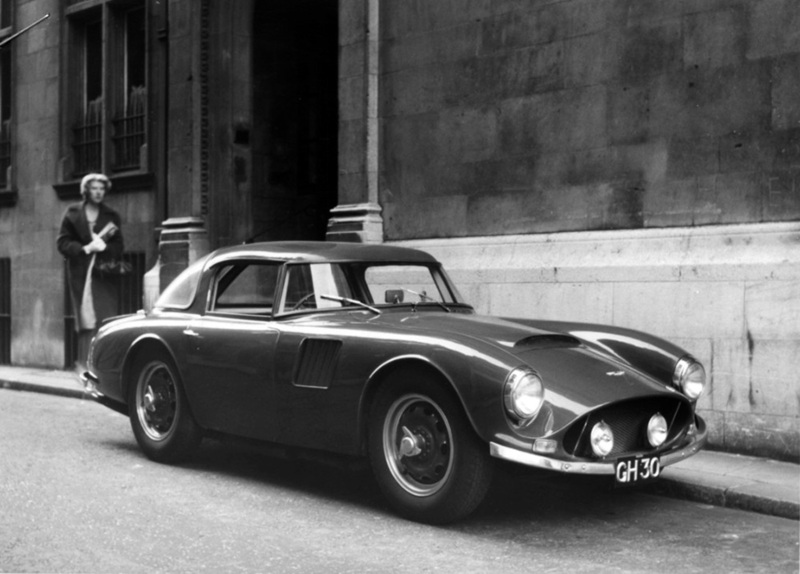 In a debut 24-hour race, Aston Martin didn’t achieve any victories not only because of the lack of speed. The team didn’t have enough time to test the cars and find their weaknesses properly. Thus some DB3S abandoned the race due to the engine and clutch malfunction. On the other hand, it was the only bust of 1953 season. 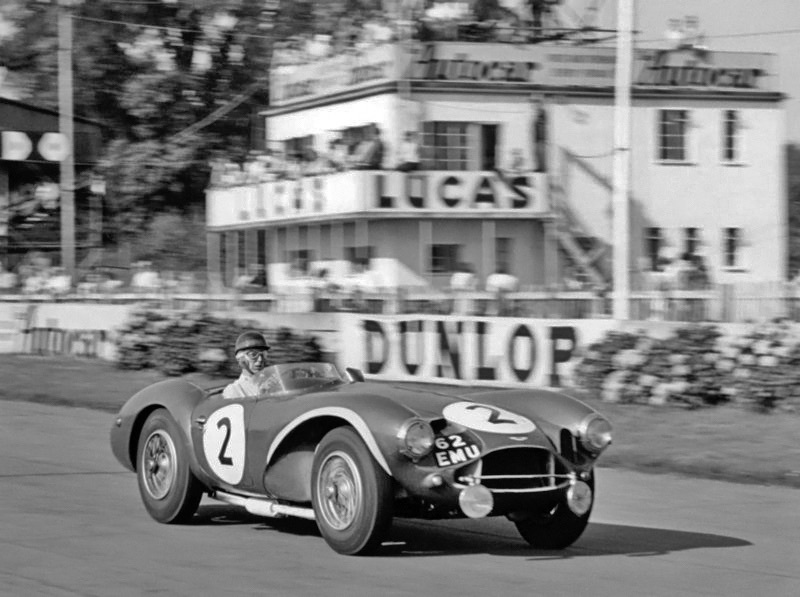 During England’s Tourist Trophy, British Empire Trophy and Goodwood 9-hour races, the team stole all victories right from the hands of rivals. A good fortune gave hope to win the international cup. However, DB3S went out of breath after the first stage of the 54th Championship - Buenos Aires race of 1000 kilometers. Then, Peter Collins and Pat Griffith brought the cup of the 3rd place to their homeland - a first international prize. However, a good fortune didn’t last long for the team. In Sebring 17-hour race, all three DB3S’s faced issues. In Mille Miglia race, some cars got into the accident and finished their career. There was nothing else left other than making further improvements. Aston Martin wanted to squeeze as much as possible from this tiny, open bodywork car. So, the car makers spend many days in a workshop to make a DB3S fixed head coupe version. DB3S/6 and DB3S/7 were tested in a Vickers Aviation wind tunnel where the aerodynamic properties were measured. The results were promising - the air resistance coefficient was significantly better than DB3S. Still, specialists noticed that the steam of air below the car is unreasonably high. Nonetheless, not a single person tried to find a solution for it as nobody thought it can be problematic in the first place. 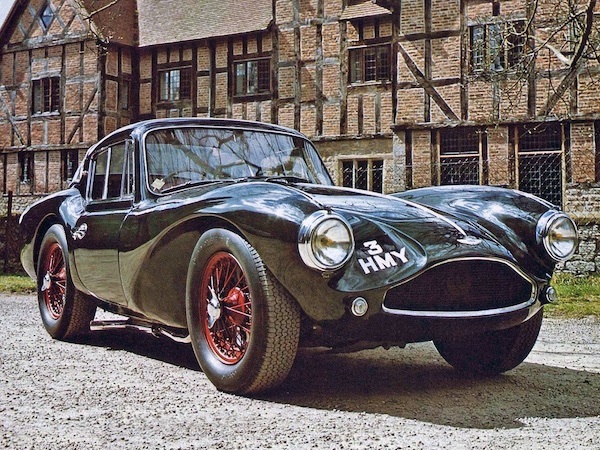 The British team had plans to debut with coupe in the Mille Miglia race, but the cars were prepared to compete only after a couple of weeks in Silverstone competition. Sleek bodylines guaranteed the best DB3S aerodynamic properties, while the engine compartment hid 220 horsepower, six-cylinder engine. Still, the drivers got into trouble anyway - coupe wasn’t handling as precisely as expected, and the lack of stability was concerning. The results also weren’t that good - the team won 7th and 13th places in the general classification. Striving to reach higher positions, the team brought a few different weapons to the annual Le Mans race: DB3S with 240 horsepower, the old DB3S, and both coupe models. The latter incapability to stay on the right trajectory was visible in plain sight. 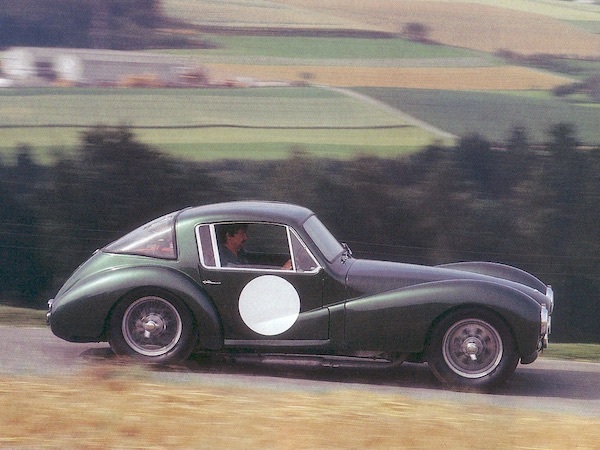 While at high speed, DB3S coupe was challenging to control, and the back of a car always seemed to lift up from the track. Both coupes didn’t go far and crashed in the same place after Maison Blanche turn. 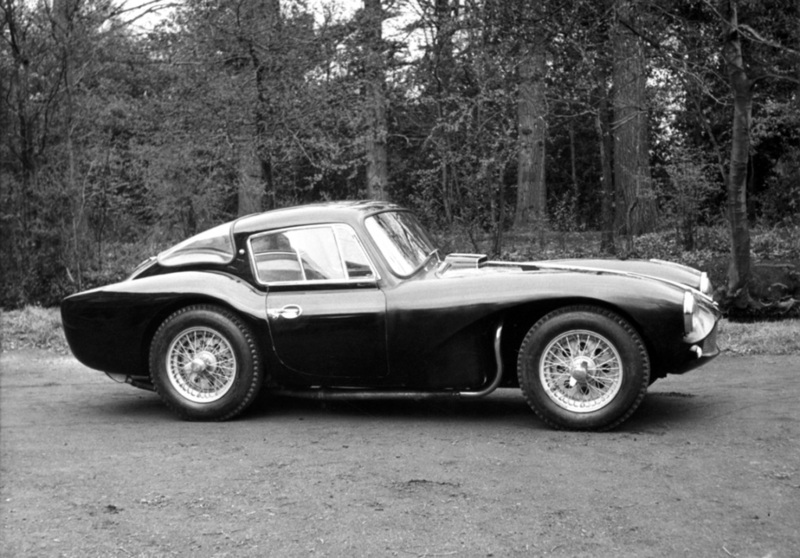 Later, DB3S/6 and 7 were restored in Aston Martin workshop, but in the form of roadsters. They were ready to compete by the start of the next season. This time, the team learned their lesson and didn’t try to experiment with the aerodynamics of coupe cars just before the race. On the other hand, the poor performance at Le Mans didn’t stop those that wanted to purchase DB3S coupe. 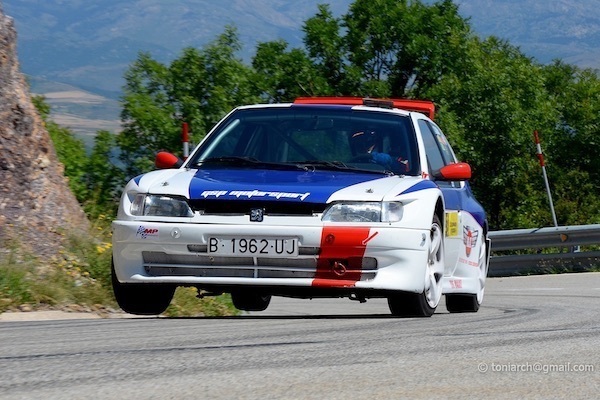 There were 31 DB3S cars made in total. 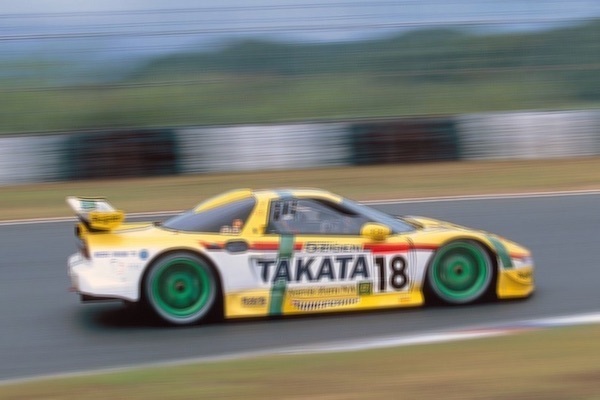 11 of them, including those coupe versions that got into the accident, were explicitly created for racing track. 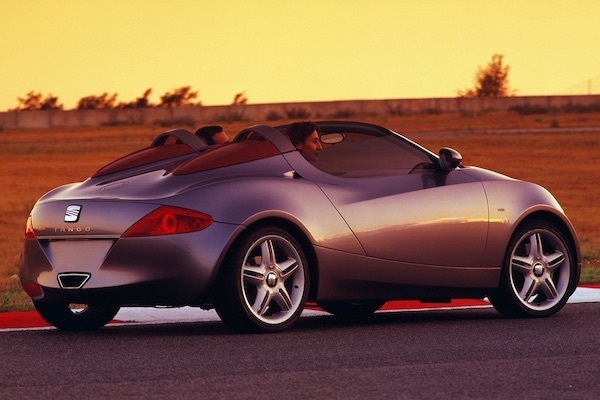 From the remaining 20, 3 were coupes that had a similar two-door bodywork with closed rooftop and a little weaker, 210 horsepower, 2,9-liter engine with 4-speed gearbox. According to the manufacturer, the DB3S that was made for public roads could reach the max of 207 km/h speed, going 100 km/h in 6,6 seconds. 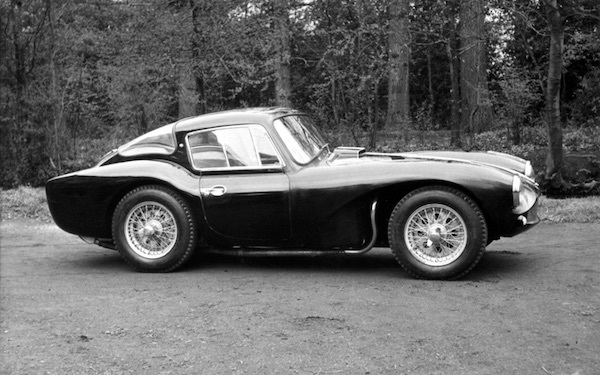 Worth noting that in the whole world, only two DB3S models are remaining that have a bodywork of coupe. There was also another one, but its owner decided to take the roof off of it, making it even more desirable by collectors. Who wouldn’t want to have such a dangerous to drive, yet rare and majestic Aston Martin in their collection?